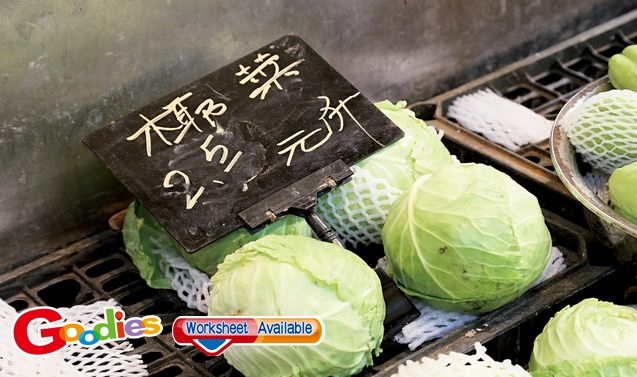 THE Centre for Food Safety (CFS, 食物安全中心) announced in early March that after testing various vegetable samples, it found that a cabbage had three times as much pesticide as allowed. The centre is currently trying to find out more about it. The CFS said with a routine monitoring system, it tested samples of cabbages that were imported. The results showed that it had 0.15 percent of a chemical called methamidophos (甲胺磷), which is three times the maximum amount allowed (0.05 percent). It added that even with that level of pesticide, the vegetable is still edible. Under laws that were passed in 2014, the CFS has gotten 136,800 food samples to test pesticide levels. Including the aforementioned, the CFS has found 212 samples to be over the limit; the failing rate was less than 0.2 percent.